Are you an eggplant fan?! 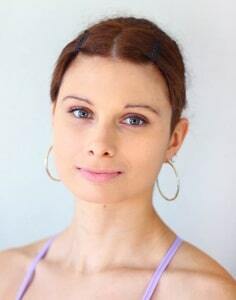 Well guess what, I’m in love with this amazing veggie too! I’ve tried cooking eggplant in so many ways and they all taste so amazing, so I decided to share some of them with you. 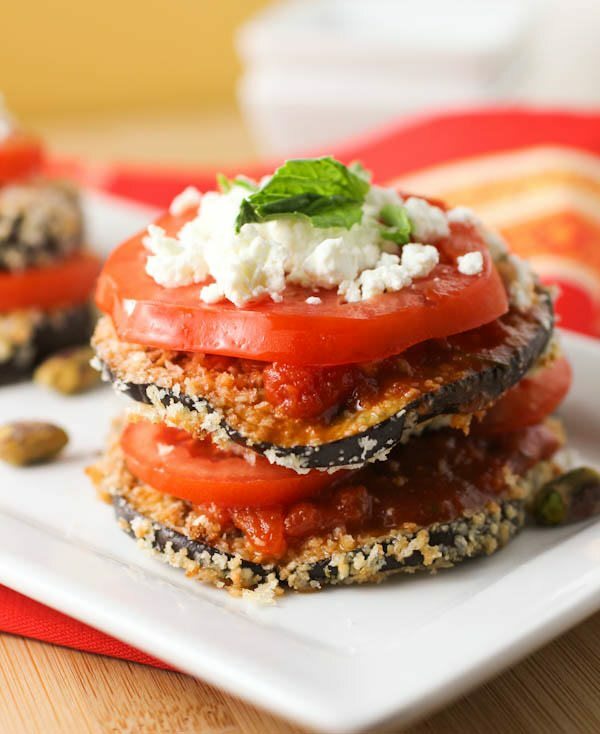 These are actually some of THE BEST healthy eggplant recipes I’ve ever tried. Eggplant has become a very popular and versatile ingredient in many kitchens. Recipes include curries, pasta, dips and traditional moussaka. 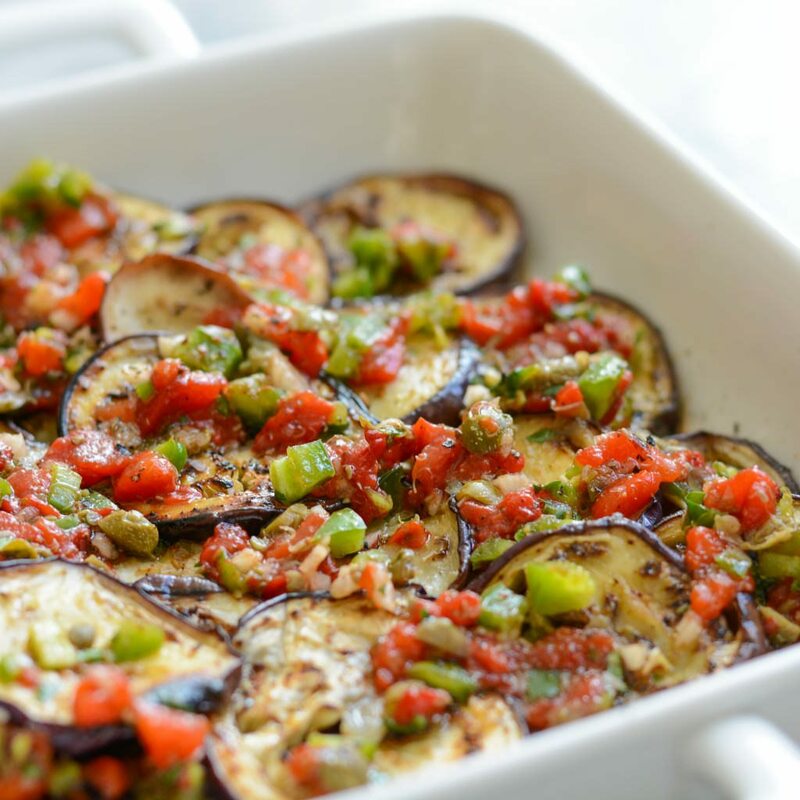 They can be made in a variety of ways, but I decided to show you some healthy recipes of baked eggplant recipes. They are tasty and very very yummy. Not to mention the eggplant health benefits, that actually makes this veggie one very healthy meal option. Well, eggplant is the hero of the Mediterranean, so no wonder you’re in love with it. You actually have to try some of these traditional recipes with eggplant that either make eggplant the hero of the dish, or a delicious accompanying flavor. 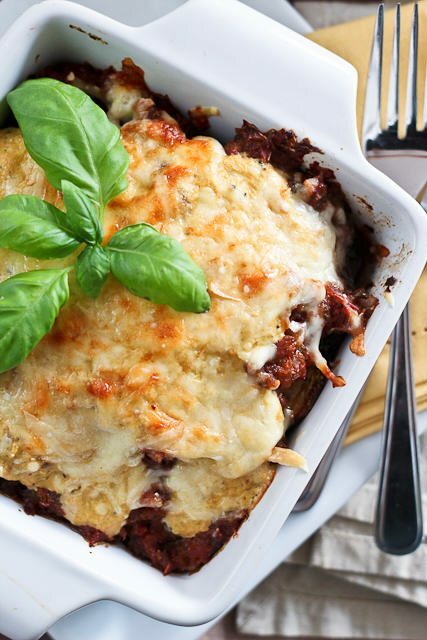 This first recipe I have for you, is this amazing eggplant casserole recipe that tastes like heaven! 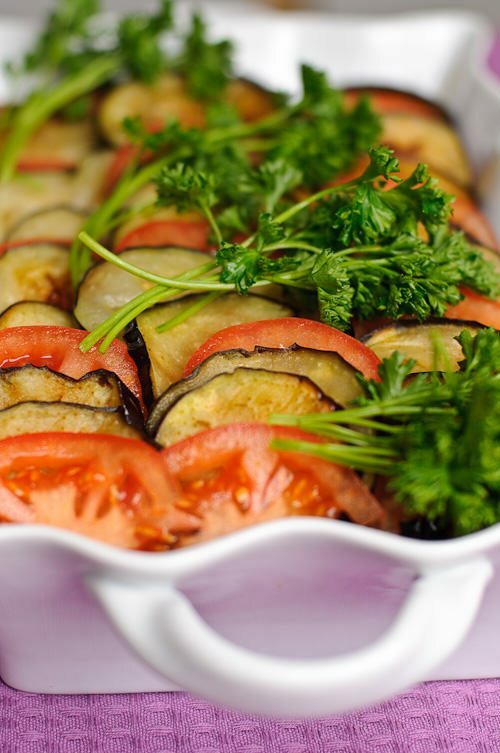 If you are a tomato and eggplant lover, than this Eggplant Casserole is the recipe for you! Check the recipe here, and get cooking now! This grilled eggplant recipe was one really popular recipe. Well, it’s certainly not popular only because of its looks, it tastes amazing too. So here’s the recipe, head on to the link and try it NOW! One of my favorite Eggplant dishes, is actually this traditional grilled eggplant recipe. It is a mix of eggplant, soy sauce and sesame, and it gives a great rich flavor that you couldn’t aspire. Get the recipe here, and try it! This lovely vegetable has made one more meal delicious and full of flavor. This eggplant slices are sturdy enough to stand up to the fire of a grill to serve as the basis for a hearty vegetarian sandwich, and chunks of eggplant can be roasted and pureed into a silky, smooth dip. So head on to the recipe and try this amazing recipe. This amazing roasted eggplant recipe, together with the tomato salad, brings flavors from the garden together in one delicious dish. You have to try it, I promise you won’t regret that! Here’s the recipe! Have you ever tried grilling eggplant? Well if you haven’t this is the right time to do that! It looks a lot more complicated than it actually is, so don’t get discouraged, and try to make it. Get the recipe here, and enjoy! This amazing recipe is packed with tons of flavor and loads of vegetables. It is a perfect choice for a summer side dish, it’s Gluten Free, Dairy Free, Vegan and Paleo Friendly. Here’s the recipe, I hope you like it! This last eggplant recipe is one amazing spicy dish, filled with taste. You might wonder what Miso. Well it is a traditional Japanese seasoning, usually a paste, that is made from fermented soybeans, salt, koji and other ingredients such as rice, barley or buckwheat. It’s yummy and healthy at the same time, so I suggest you try it and see for yourself. Check the full recipe here, and Bonn appetite! I hope you liked these eggplant recipes. If you do, don’t forget to share them with your friends!